High quality accommodation is key to attracting students to a preferred college. When specifying for student accommodation projects, above all it’s important that flooring not only offers aesthetic qualities but is also durable enough to cope with the demands of student living and continue to look great for many years. Successful designs are often those that give a sense of continuity between living spaces. Thus enabling each room to take on their own unique personality. Taking a single flooring from room to room or using different laying patterns, such as 45 degrees or herringbone, can provide a sense of flow. 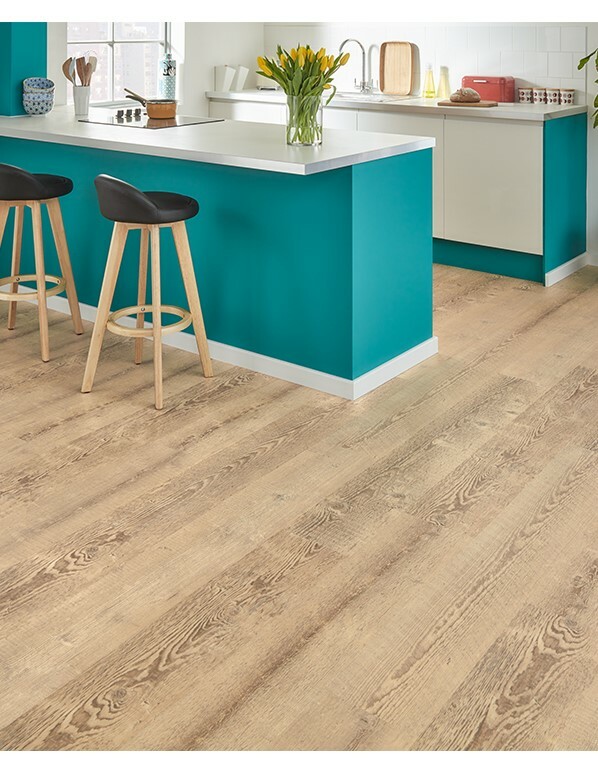 Above all, a Karndean LVT floor can stand up to high levels of footfall, shrug off spills, stains and scratches, while realistic designs give private and social spaces a comfortable and welcoming atmosphere. 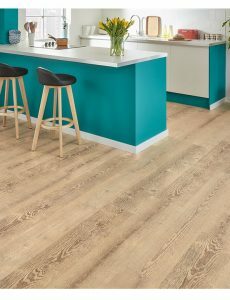 Waterproof and hard wearing, our flooring ranges can meet both technical specifications and style requirements. In conclusion our ranges boast safety features including sound reduction, hygienic surfaces and slip ratings of up to R11, so you can be confident that a home from home style can also safeguard and protect. 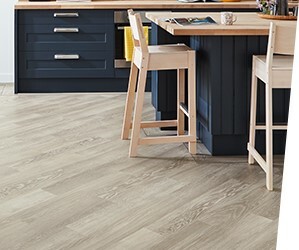 Karndean use the latest flooring technology and durable materials to make a product that will last for years in your home. It’s structured with five layers – two PVC backing layers, one high definition photographic layer, one clear PVC embossed wear layer and a top polyurethane (PU) protective coating. 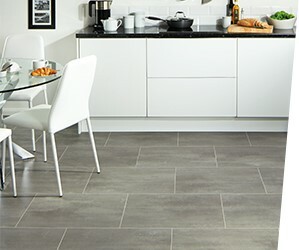 Karndean planks or tiles can easily be replaced in the event that one gets damaged. You’re not forced to replace the entire floor, which can be an expensive problem that comes with other flooring types such as carpet. Their products are covered by ISO9001, the international standard for quality, and ISO14001 environmental standards. Karndean flooring is also a popular choice for busy retail and commercial environments with high levels of footfall. 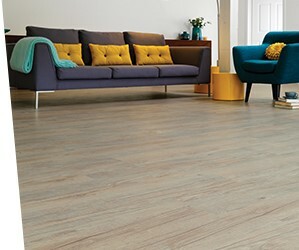 If you’re worried about a new floor getting messed up by children or pets, don’t worry – it’ll be able to cope with the daily wear and tear your household puts on it.